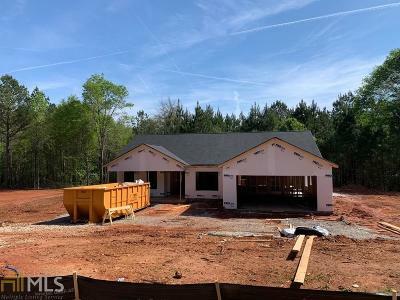 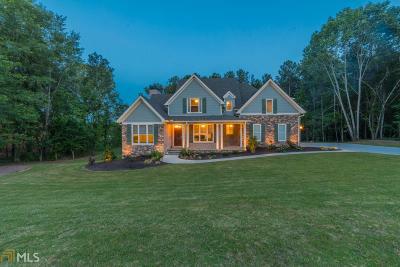 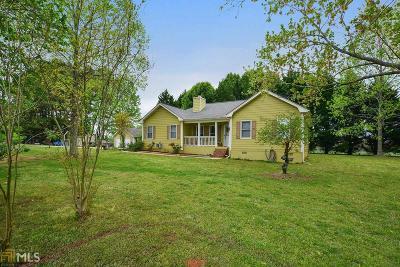 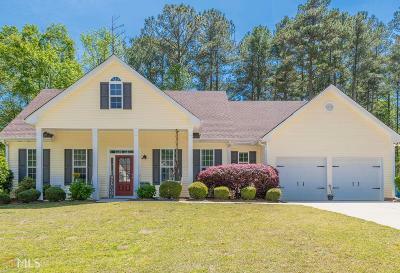 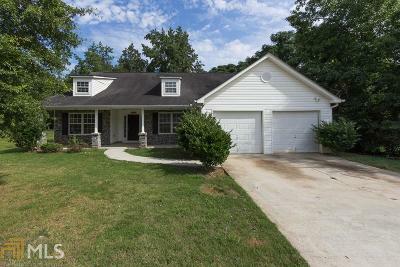 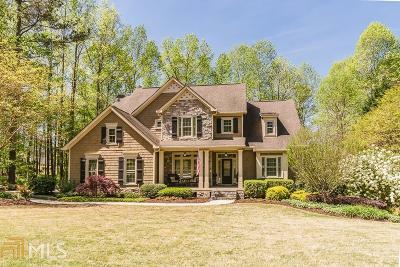 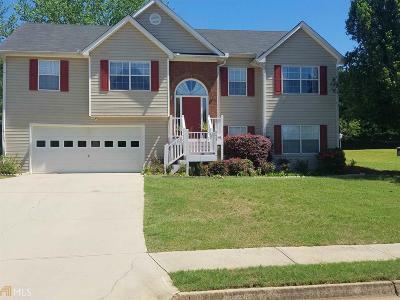 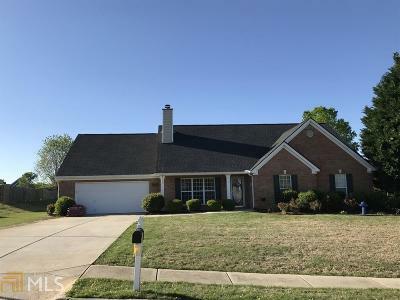 Search for homes for sale in Monroe, GA. New and Resale homes. 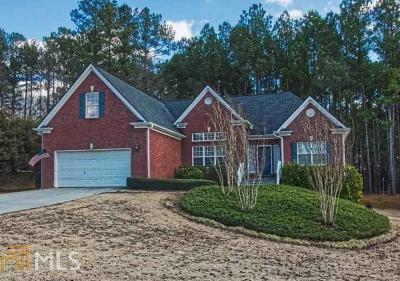 You can personalize the search criteria based upon your needs, save your searches, and even set up automated notifications as new listings become available. 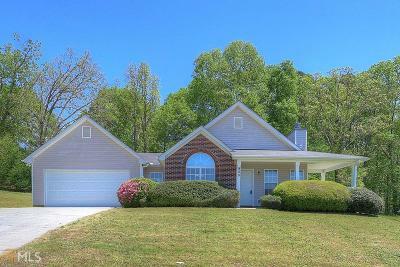 Call/Text me at 404.939.4470 with any questions or to schedule homes to view in person. 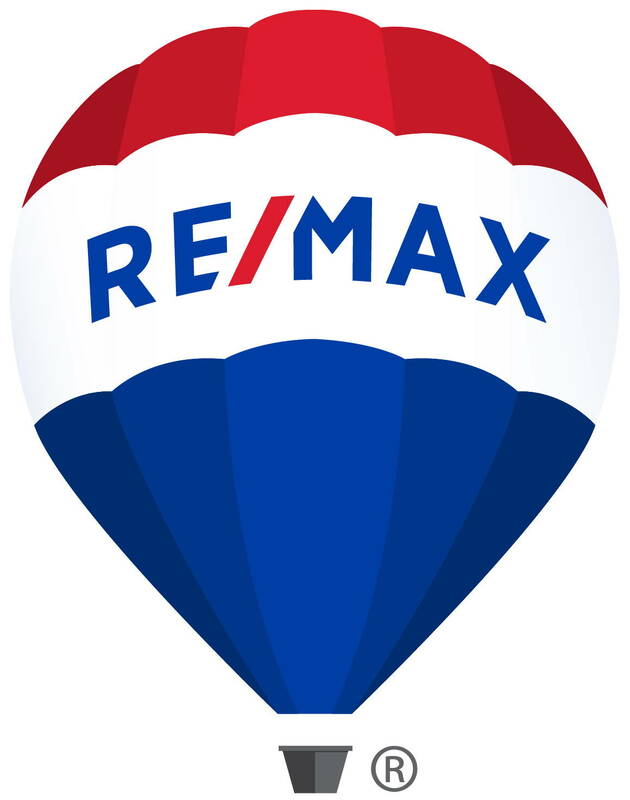 You can also email me at chanks@remax.net.